On Thursday evening, the door of the Ranelagh Arts Centre was open to the street. Some commuters beelined past on their way home. 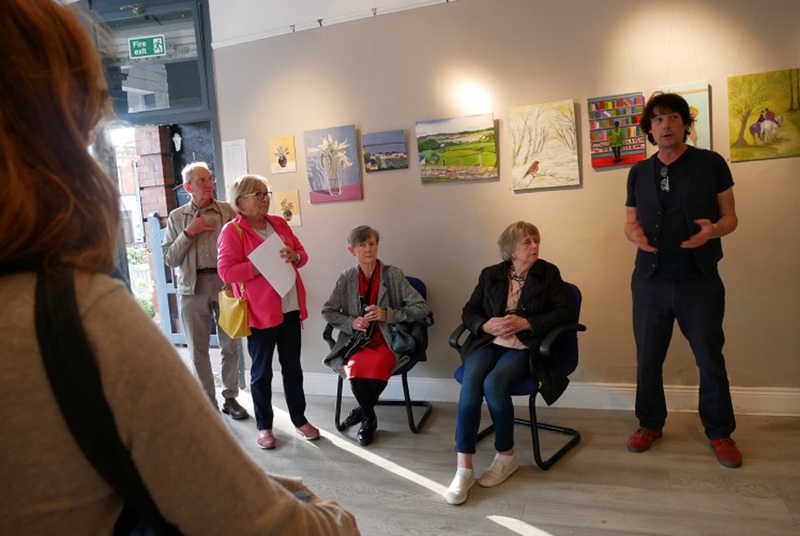 Others stopped in to look at the gallery’s walls and its new exhibition – a collection of colourful and hotchpotch paintings and illustrations made by artists in the Ranelagh Arts Workshop. It’s a community space, says Emilie Conway, who sits on the board of directors. She stood in front of a wall of her paintings. One had a tea cup on a mad, swirly background. Another showed a squat yellow house with a child, a peacock, and a dog in the garden. 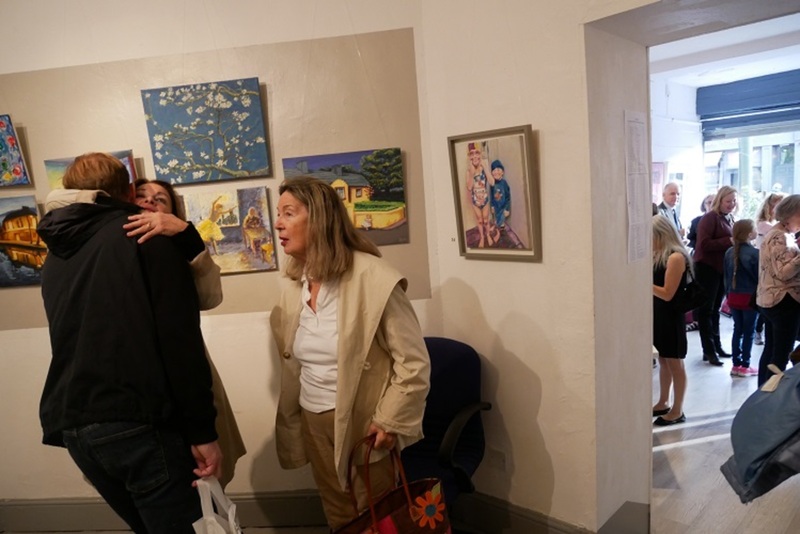 Ranelagh Arts, which runs workshops and classes here, and has organised the Ranelagh Arts Festival each year, has to move out by 8 October, says Tony Strickland, the chair of the board. They’re looking for a new space, but with no luck so far. There have been other signs of change on this block, opposite the Ranelagh Luas stop. At one end, Fine Gael Housing Minister Eoghan Murphy’s empty constituency office now wears a to-let sign. Ranelagh Arts has called the building home since 2009, says Strickland. 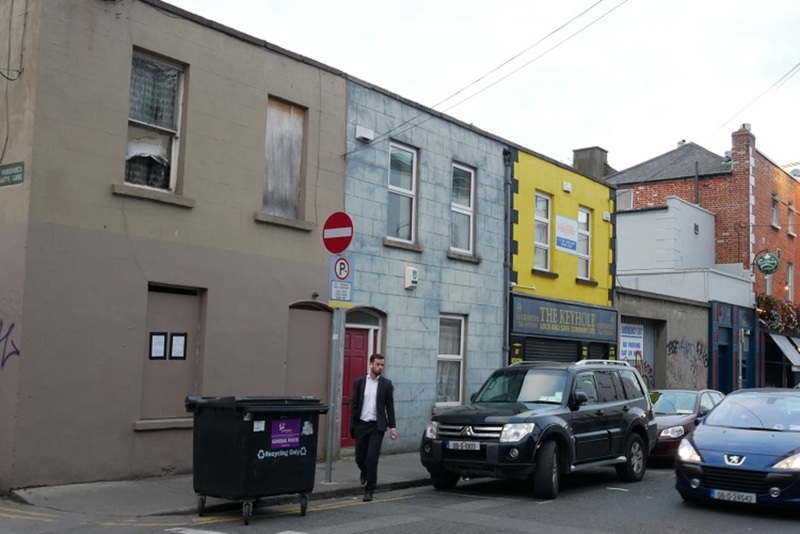 In 2013, Savills Ireland listed the centre as part of a collection of buildings in Ranelagh Village for sale that could be carved up into lots or was available as a package. 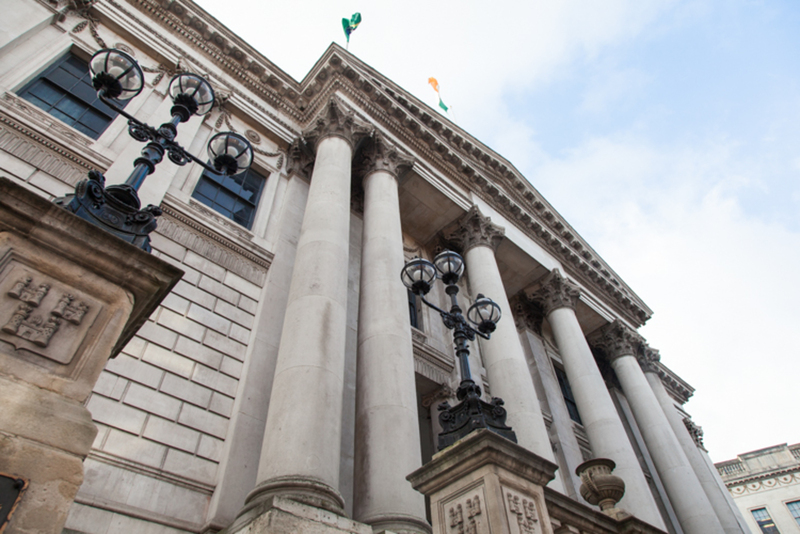 Tenants had short-term tenancies, bringing in around €250,000 a year at the time, it said. 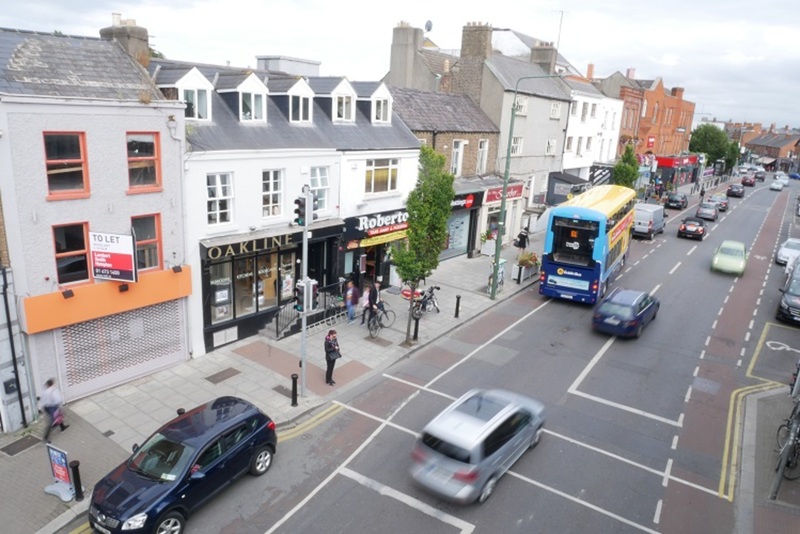 The car park through the arch at 22 Ranelagh Village – which is down by the Nick’s Coffee booth – has “exceptional development potential”, it said. The properties were sold. Strickland says the centre has been in talks with its landlord, but it’s clear that they can’t afford to stay. Ranelagh Arts brings in about €30,000 a year, said Strickland. Some comes from council funding, topped up by a membership scheme, room-hire, and sponsorship of the annual festival. “So there is income from those strands,” he says. The current landlords have quoted an annual rent of €60,000, says Strickland. “We’re not in a position to pay a commercial rent,” he says. The best scenario would be for there to be a local arts centre, aided by the council. “But it couldn’t survive just on our own efforts, not with commercial rents,” says Strickland. Over the years, the centre has run classes in calligraphy, yoga, music and gardening. It’s hosted book launches, and Bloomsday events. In the back room of the centre, Conway says her painting of the house was something of a collaboration. She painted the child in that painting, she says. 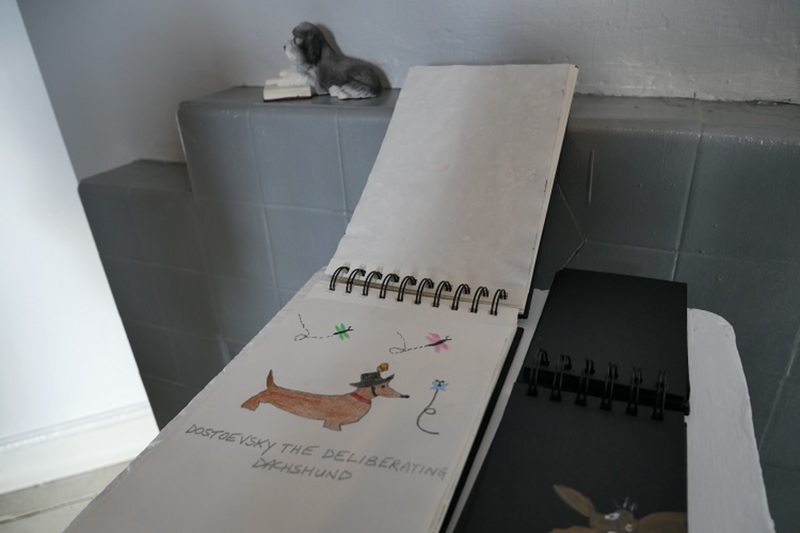 Her classmate Rosemary Goode painted a dog, and the instructor, artist Eoin Byrne, painted the peacock. 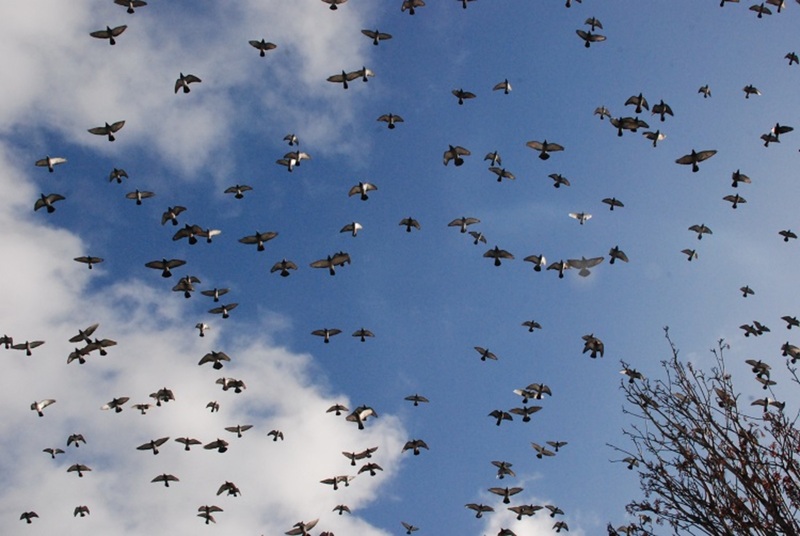 “I was like, put a bird there,” she says, waving a hand towards the canvas. Conway, who is also a jazz singer, became involved in the centre in 2010. She was walking by and saw a class going on, and joining up seemed a good way to escape from the heady fumes of painting alone in her attic, she says. Right now, he is looking for spaces in Rathmines and Ranelagh. Some of their community are elderly or have mobility issues. So he doesn’t want to go too far. The closure of the arts centre will have some knock-on effects in the neighbourhood, says Angel Denis, at Framexperts, down some steps a few doors down. There are giant portraits of babies on one wall near him. The room also serves as an exhibition space for local artists. Denis expects his business will be there for some time to come though, he says. “Things are going to change but not in the near future for us,” he says. Barrett of Tullington Limited says that they have refurbished and relet properties along the street when they become vacant. Above ground, Nick’s Coffee will have been there 11 years in October. “Eleven years ago, they would have given this end of Ranelagh away for a Jaffa Cake,” says Seymour, one of the owners, as he reflects on how the village has changed. It’s a community high street, says Seymour. The kind of place where customers know their shop keepers, and shop keepers have watched customers grow. “They used to be bumps in tummies, and now they’re this tall,” says Seymour, gesturing with his hand at the height of a small adult. “And apply for jobs,” says his business partner, Dave Smith, beside him. They do lots of work in the community – giving free coffee to nurses and ambulance drivers, and those over 65 years old. They work on school projects and projects for the elderly residents, too. “We’re just part of the community,” says Smith. “We’re not just here as a business,” says Seymour. He talks about it as more of a collaboration with those who live around here. “We’re only looking after their shop really,” says Smith. The closure of the Ranelagh Arts Centre is “going to be a terrible loss for the area,” says Mary Freehill, a Labour councillor. 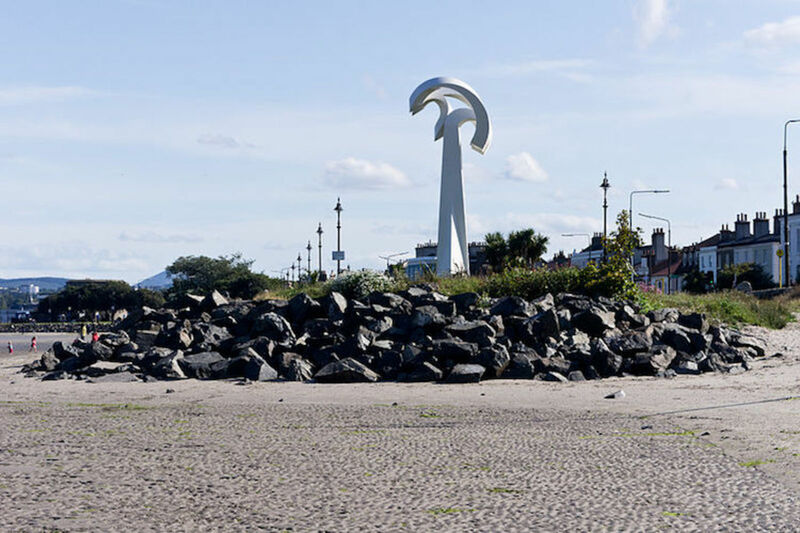 “In a way, those kinds of community-led cultural centres are just as important as the National Gallery or the Hugh Lane, or any of those,” she says. “Definitely more purpose-built spaces is part of the solution, but we also need to hang on to what we have as well,” Byrne said. Outside Nick’s Coffee, Seymour looked out over the street as an ambulance glided by, its sirens blaring. “There’s the ambulance drivers over for their coffee,” he says. He gives a cheesy grin, and waves. This time, though, the ambulance passes.